With a debut album ‘Welcome (If Only)’ already under their belts this year, plus a couple of singles from the LP, Suburban Myths reputation is continuing to grow through a combination of quality music and hard work on their part to keep the music coming. With the momentum building their new single ‘Can You Help Me Find My Christmas’ is out right now – once again showcasing the vocal talents of Derek Daisey. The lyrics are typically thoughtful, accompanied by a gradual build up in the story and intensity of the melody which arguably gives the band their most commercially solid release yet. The band has said before that they write all their songs with the live show in mind, and the same can be said here. With a sweeping crescendo that would be epic to hear live, it still works perfectly in the studio too thanks to some really lush production values. It nicely concludes a very good year for the band, with their album and single releases getting them attention from BBC Introducing, Amazing Radio and Planet Rock, not to mention support slots with Dylan Taylor and Anyone’s Guess at The Windjammer. 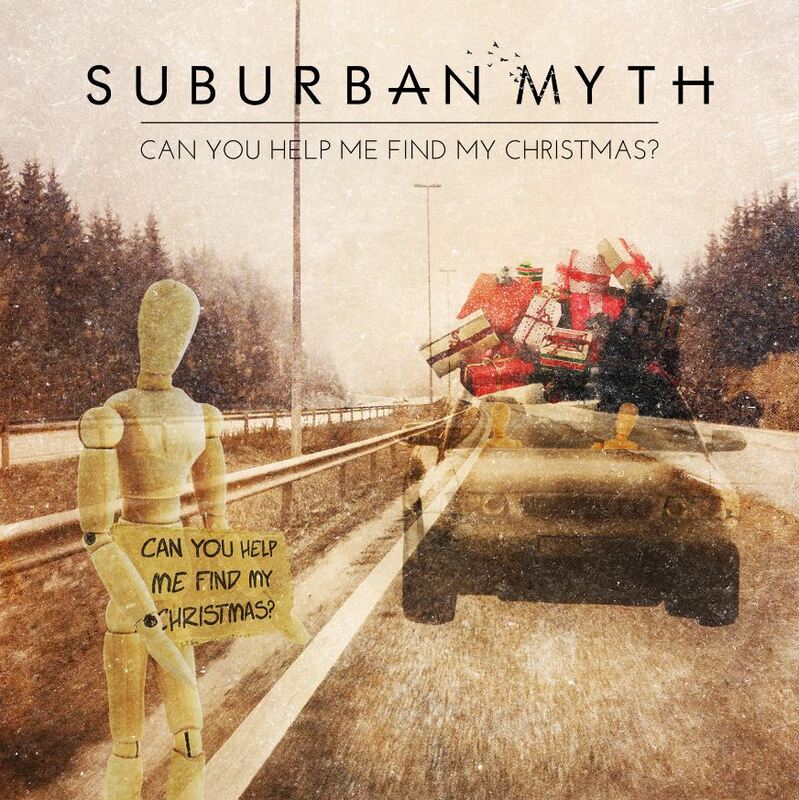 If Suburban Myth keep up this momentum, 2015 will be their year.